I started with a base of Essie "White Page". Then I taped off the blocks with striping tape. I used Essence "Hattrick! 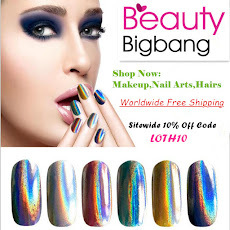 ", "Electriiiiic", Sinful Colours "Black on Black" and BPS yellow stamping polish. Unfortunately I do not own (or couldn't find) black striping tape, so I had to use a striper and some black acrylic paint to freehand the stripes (not my forte). I sealed it all in with Seche Vite. 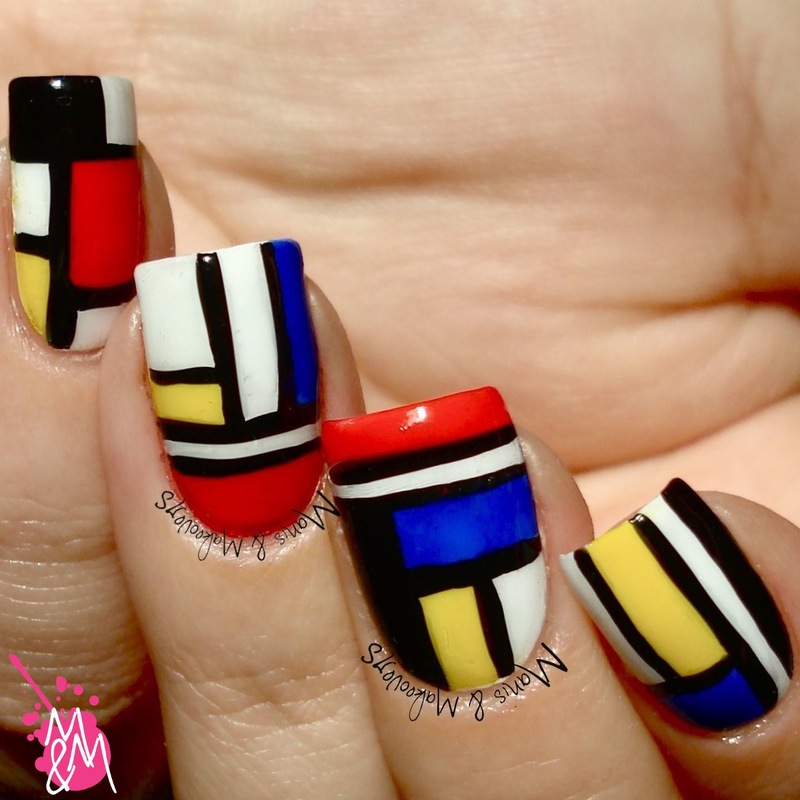 Now honestly, these patterns are not what I look for in my wall decoration, but like many things like that, it's awesome on nails. This mani accumulated quite some attention at work and I got a lot of compliments, so it kinda made my day, lol! I'm very interested to hear your thoughts and advice! 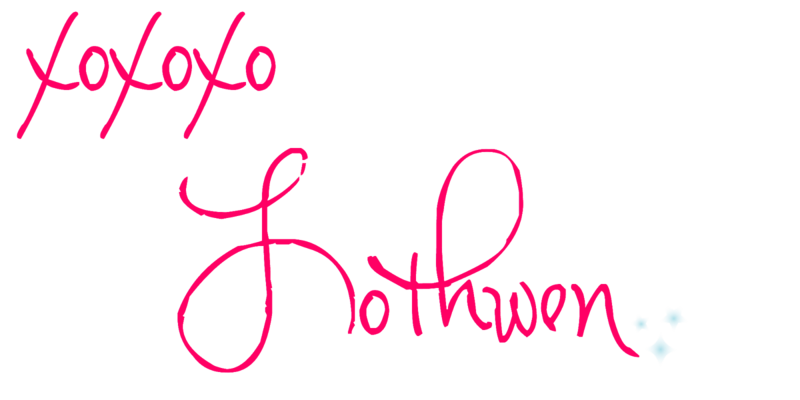 And don't forget to look at the beautiful creations of the other ladies, below! This is amazing! It reminds me of Jackson Pollack paintings! Such a fun design! The lines are perfect and look great!!! Actually it's Piet Mondrian for the color blocking...not Jackson Pollock (he's the drip splatter dude). Awesome color blocking and color choice! Oh girl! Piet is a favorite of mine! This is simply beautiful! I wonderful representation. 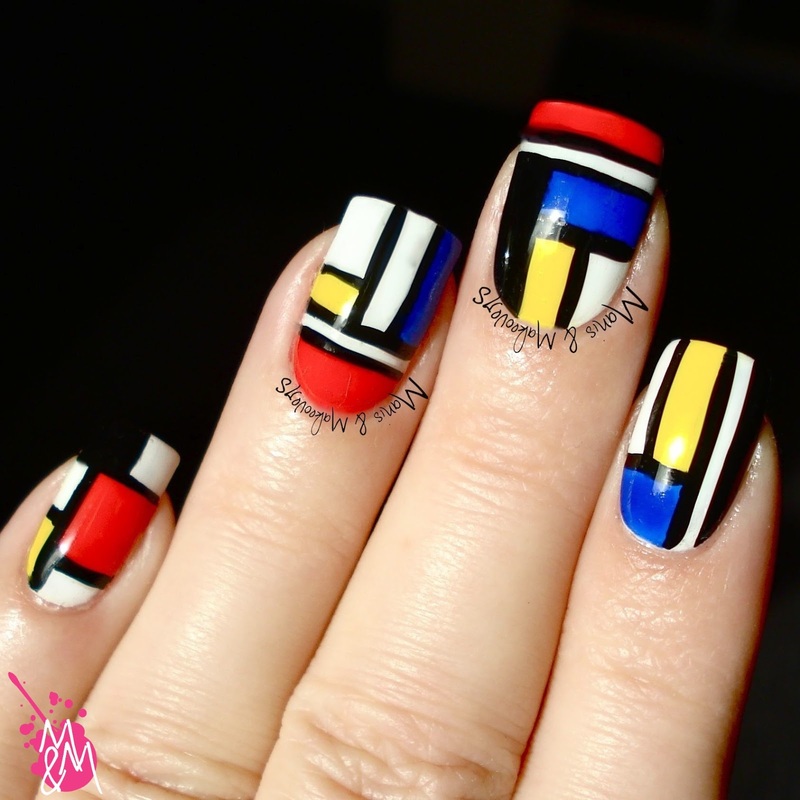 Yay to Mondrian manis! 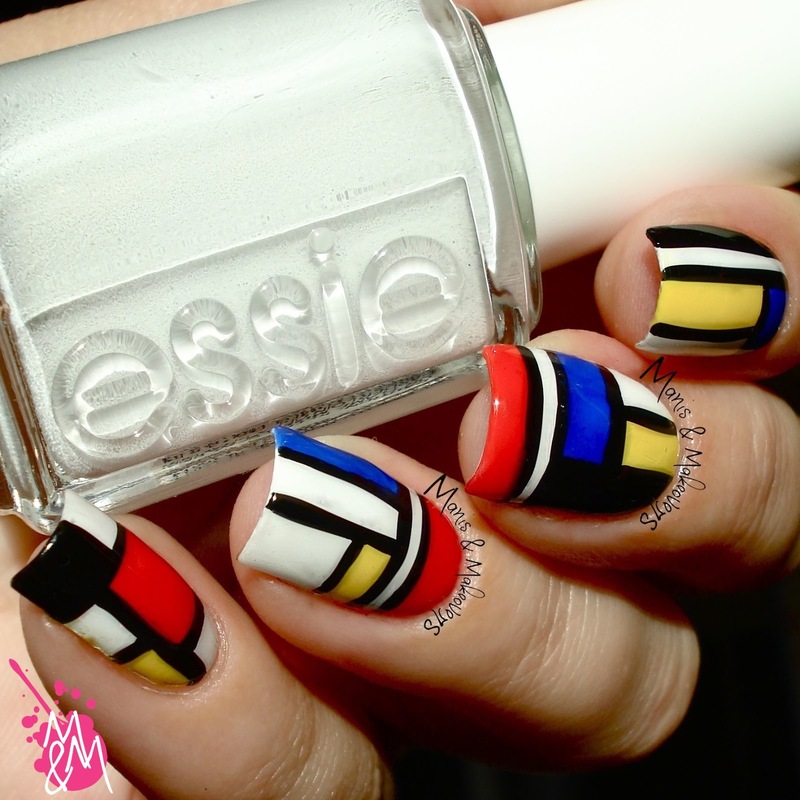 I love geometrical nail arts, I actually loved geometry even when I was in school, I guess I'm kind of obsessed! You really did a great job here! I had a Mondrian print mini skirt back in...1990 or so. I thought I was SO cool. These are so fabulous! I love colour blocking. I love this! 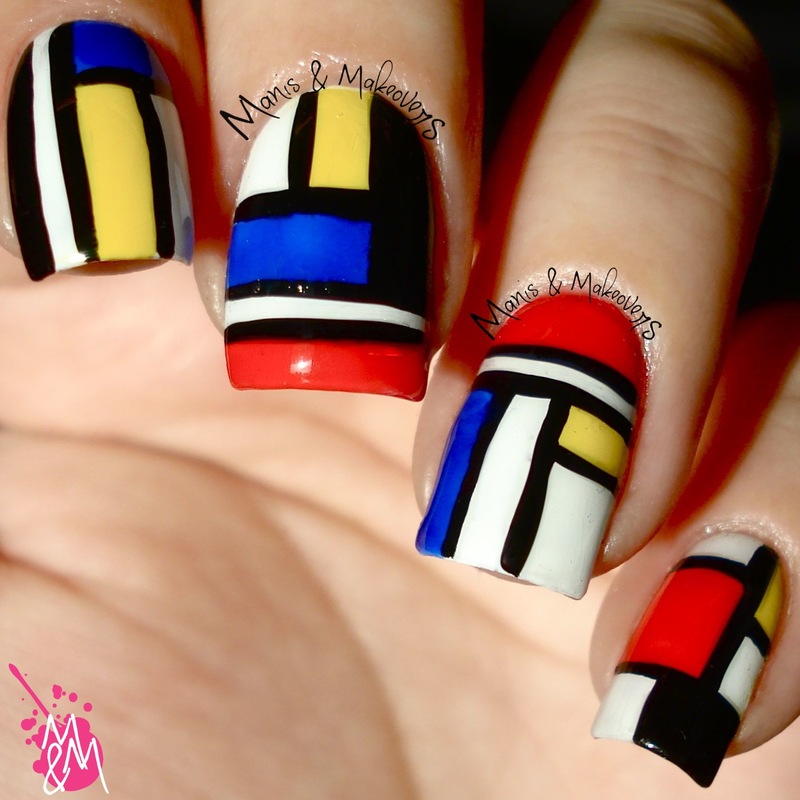 And I can't believe I've actually never done a Mondrian nail art! This is SO perfect! I couldn't do this on my best day!